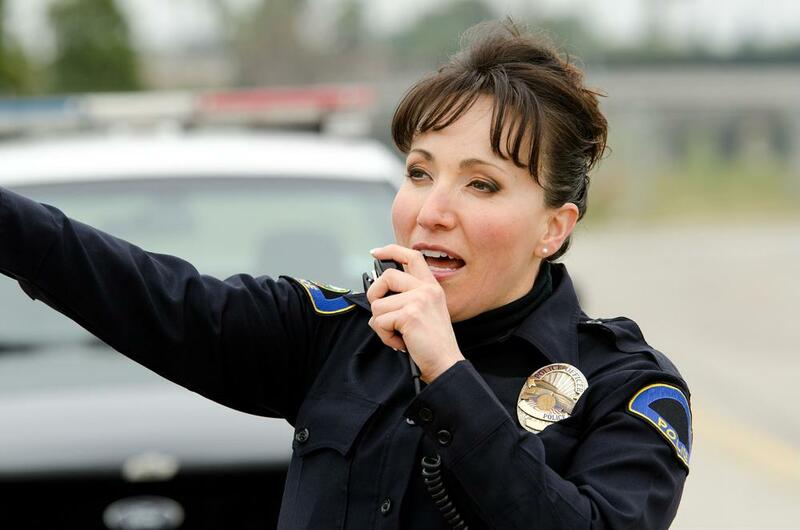 Leadership and personnel development within police departments are complex processes, due to the unique and frequently dangerous nature of the work. Knowing the capabilities of subordinates and entrusting them with the right level of responsibility are essential qualities for departmental leaders. 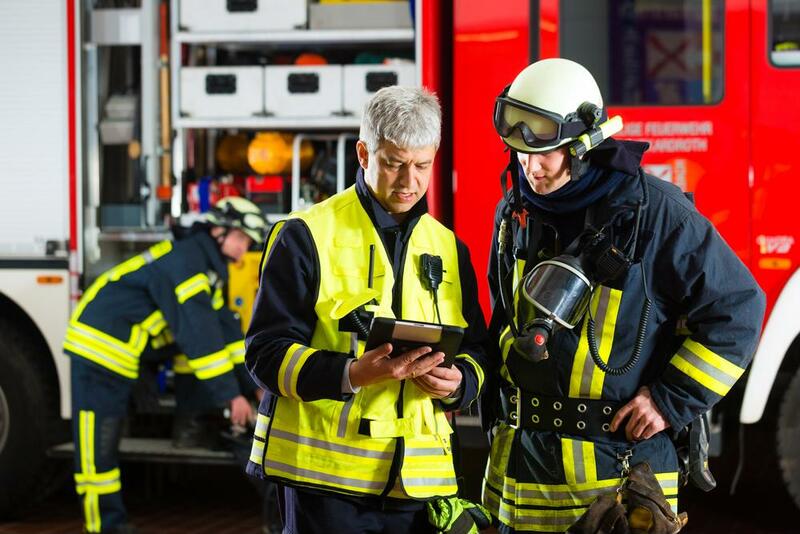 AT&T's FirstNet communication network for first responders has the potential to drastically improve connectivity and communication in the field. With this secure, high-capacity network at their fingertips, emergency personnel can share video and other information more easily than ever before. 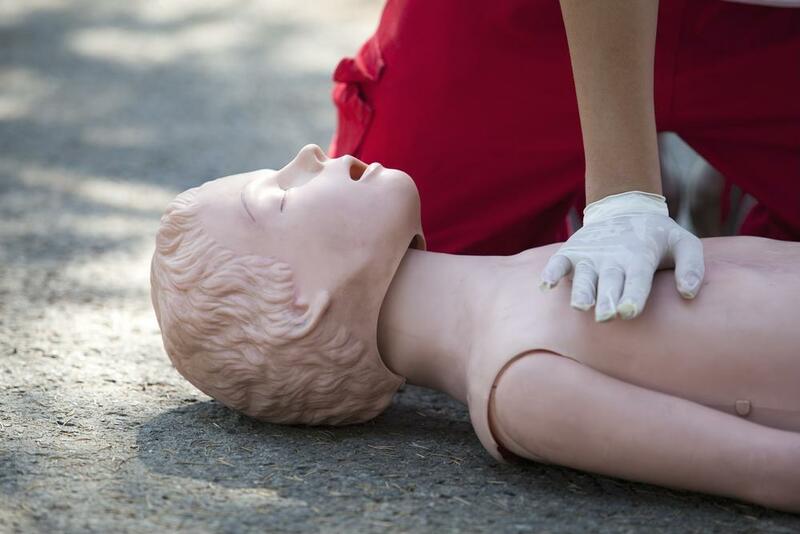 No matter how much training new emergency medical technicians undergo in paramedic programs, they'll have to learn some of their essential skills from field training officers. 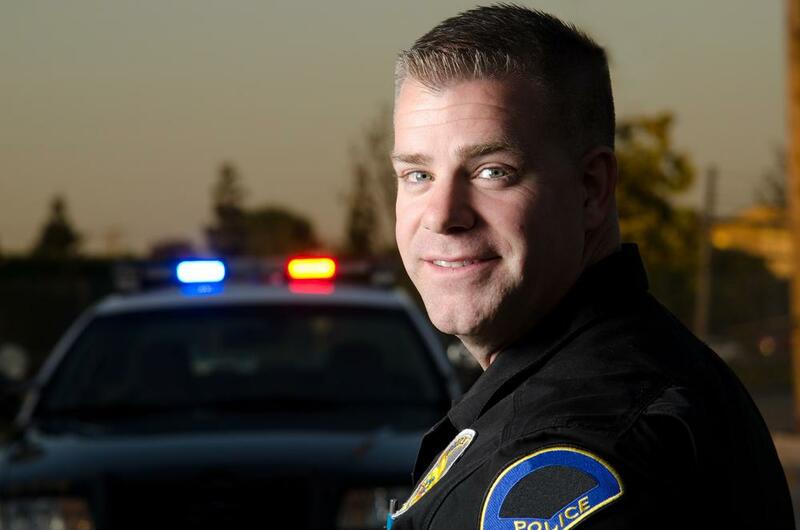 De-escalation training is one of the most in-demand skills among police officers today. 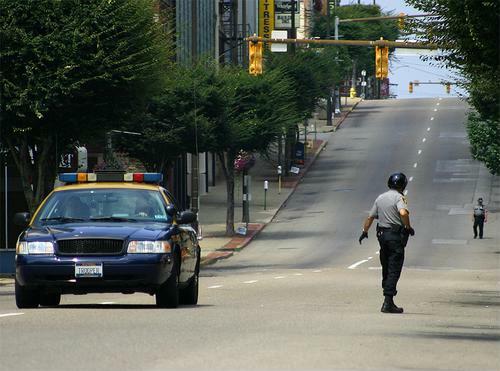 When called on to quell civil unrest or manage tense situations of any kind peacefully, personnel should be up-to-date on the latest tactics and techniques. EMS personnel are responding to the convenience and flexibility of training programs completed by computer on their own schedules. Departmental leaders embracing this exciting new type of education have to keep accurate records of these sessions, or else they're undercutting training's value. 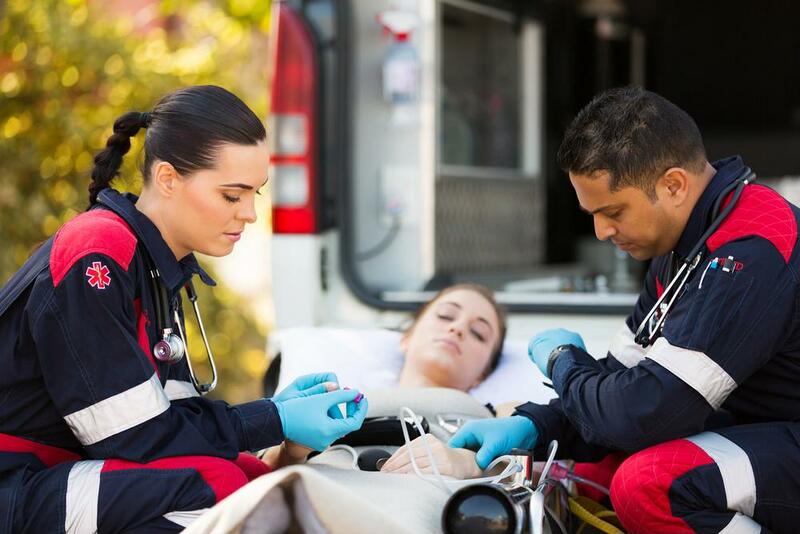 Carefully managing a field training officer program can help an EMS department safeguard its community. Failure with such an undertaking, however, can harm the reputation of an agency and put lives in danger. Organizations need to make sure they select only qualified and prepared field training officers; candidates should be compassionate, professional and well-educated in department procedures. 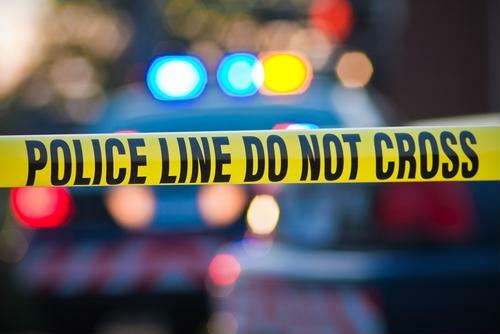 When dealing with rapid response to dangerous circumstances, public safety agencies must quickly and seamlessly communicate with one another. Open lines of contact and well-coordinated training can help emergency personnel take control of these situations. 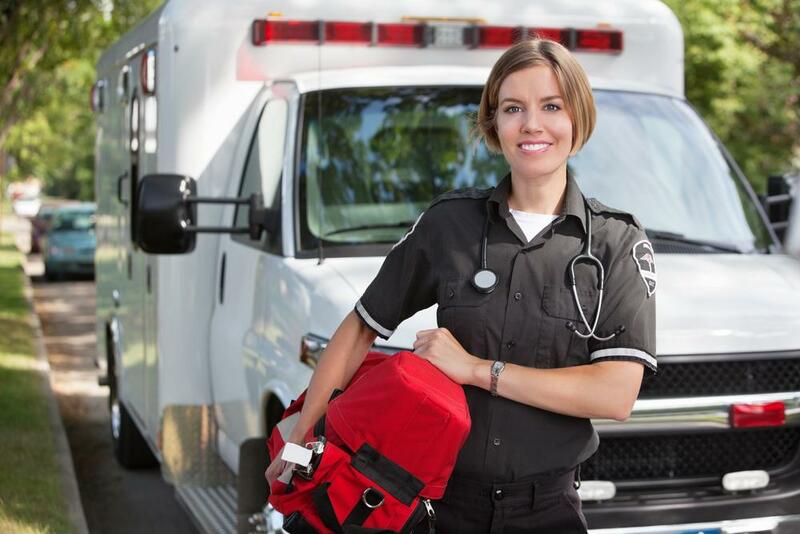 Calls for service that require a multi-agency response can result in complications. Typically, officers, firefighters and EMS professionals do not train together. This can result in confusion and communication barriers on the scene. 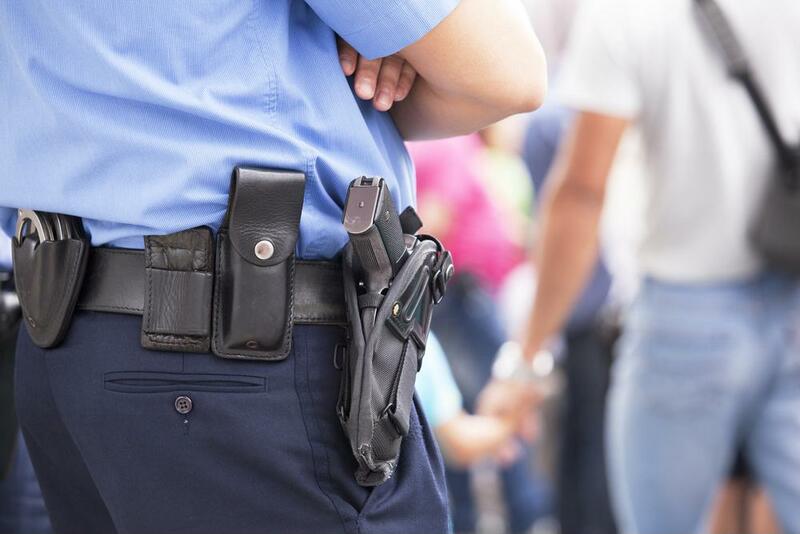 Around the country, body worn cameras are becoming an important part of a police department's tech tool kit. However, simply buying these devices isn't enough - policies are needed to ensure proper use and to help officers protect and serve the people in their communities. When emergency personnel respond to a call, they need to grasp the situation at once to formulate a response. New software is helping them get the data they need in a hurry. 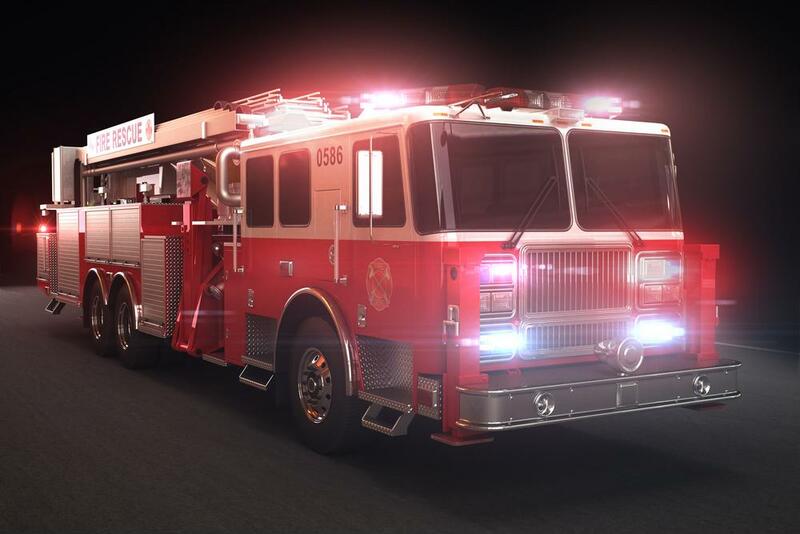 Departments around the country have taken on pre-plan programs that use touchscreen interfaces to give police, fire and EMS personnel information such as floor plans and notices about residents who may require special attention during a rescue. This data takes some of the guesswork out of emergency response, and shaves precious minutes off of response time.